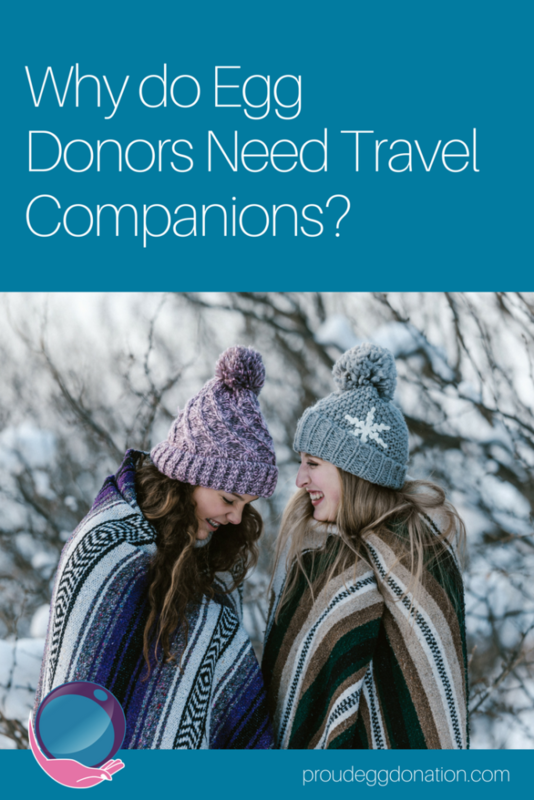 Why do Egg Donors Need a Travel Companion? Traveling for egg donation can be lonely. Many Egg Donors will travel to the clinic the Intended Parents are using and that may be quite a distance. 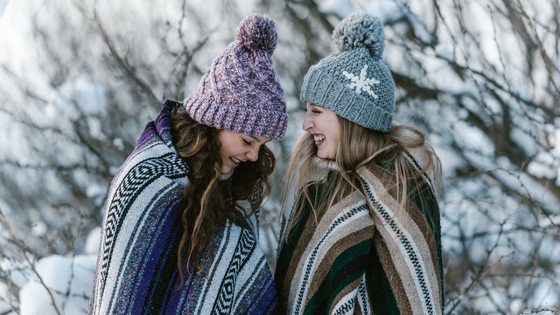 The process can be emotional and even scary at times and it’s good for the Egg Donor to have someone with her that she trusts to give her emotional support. The process of egg retrieval is physically taxing and support is important. Towards the end of a cycle, the ovaries become very heavy and donors are generally moving a lot slower, having a bit of trouble getting up and down and it’s important for her to have physical help- even if it’s just holding the door or carrying her bag. It’s medically necessary for Egg Donors to have support following their egg retrieval. Most clinics will require someone to accompany the Egg Donor back to her hotel and stay with her for 24 hours after egg retrieval. It is a minor surgery but a Donor cannot drive herself home. Someone needs to be with her following the procedure in case she develops rare, but serious complications, such as an internal bleed. It’s for the protection of the Donor and the clinic. The anesthesia drugs often make a Donor nauseated and sometimes she’ll vomit after the procedure or have very painful cramping- having someone she trusts there to hold her hair, prepare a snack when she’s ready or run out to get some pain medication is very valuable. We can help you begin your journey to receiving donor eggs. Complete an Intended Parent Interest Form to learn more about finding an Egg Donor in Canada.